InstaForex is a title sponsor of InstaForex Loprais Team, the crew participating in the Dakar Rally. 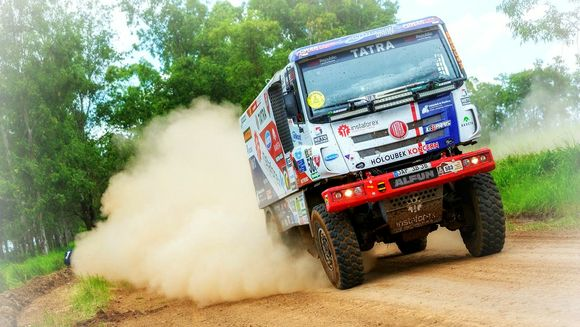 It is a joint project of InstaForex, the Tatra team and the Loprais family, repeated winners of the Dakar Rally. 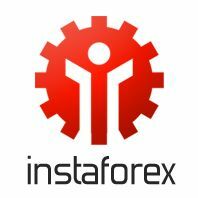 The contract to organize a new team was signed in May 2011 by the family member of rally champions Ales Loprais and Deputy Director of InstaForex Dmitriy Savchenko. This event marked a turning point for both the Loprais family and the broker. 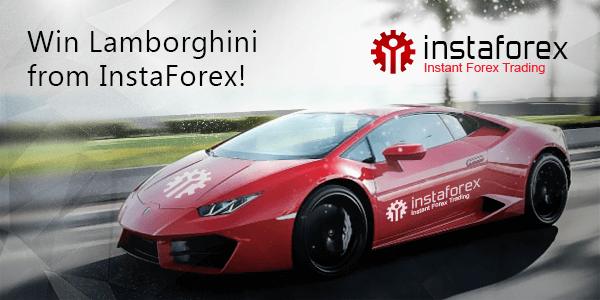 The Loprais got a strong partner to help them break new ground, while InstaForex strengthened its business creed that unites high achievement sport and the Forex market by providing support to independent teams and world-famous sportsmen. InstaForex Loprais team has its roots in the Tatra team, regular participant of the Dakar Rally. This fact determined the new stage of the team’s development as one of the favorites of the competition. A highly talented and ambitious crew with its experience, championship tradition and support of InstaForex won their first victories and the title of the undisputed leaders in the category of trucks. In the first year of its new era InstaForex Loprais Team won the Silk Way Rally, leaving behind many of the favorites, including works teams. 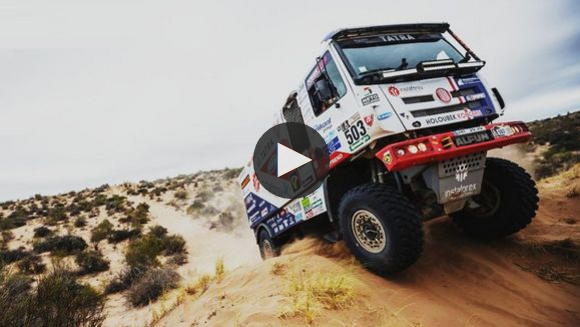 Every year InstaForex Loprais Team takes part in Dakar Rally, and has been showing excellent results since 2012. In 2014 the team won in a multi-day marathon, Rally Breslau, in Poland and participated in Baja Hungaria, the seventh round of 2014 FIA Cross Country Rally World Cup. The rally in Hungary was a hard challenge for trucks. The OiLibya Rally of Morocco 2015, a part of the FIA World Cup, was another highlight of the InstaForex Loprais Team history. The team ended the five-day race in Morocco with the second place. 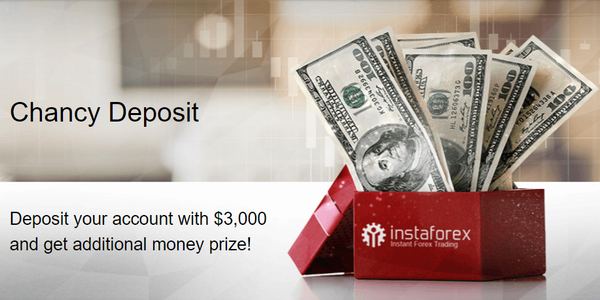 Do not miss a pivotal moment in the history of the rally created by InstaForex Loprais Team. More victories are yet to come!